Uber-conservative crusader Ann Coulter bellyached on Monday about her lack of friends now that she’s taken to criticizing President Trump — whom she called a “shallow, narcissistic conman” — over what she sees as his failure to secure funding for his border wall. A former Trump cheerleader, Coulter has taken to lambasting Trump since he appeared to ease up on his demands for funding for his border wall. 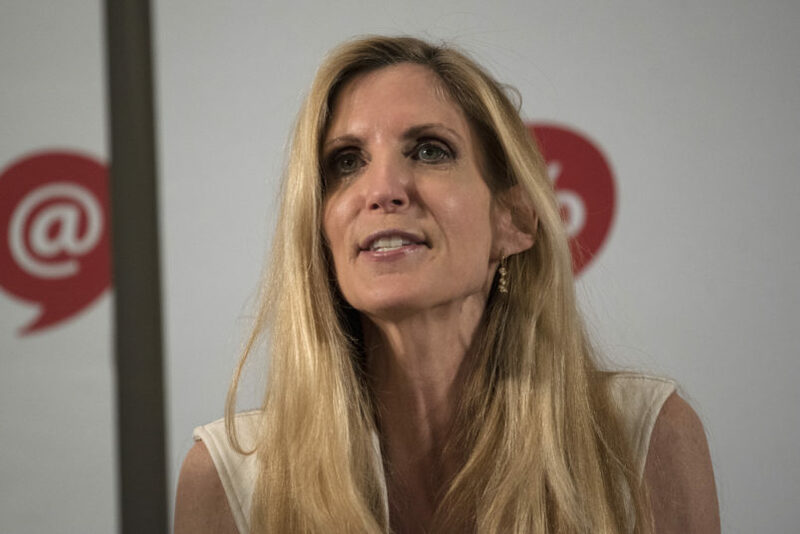 Coulter was floored when Trump compromised with Democrats to reopen the government and was further infuriated when he declared a national emergency to secure funding for the wall. “I don’t know why he doesn’t just ignore me. He doesn’t mind ignoring the rest of his base,” Coulter told the Palm Beach Post.